Gordan started his professional career at OFK Beograd, making his first team debut in 1986 as the club suffered relegation from the top flight of Yugoslav football. 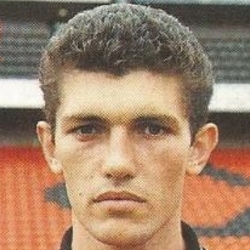 After representing Yugoslavia at Under-20 and Under-21 levels, he was transferred to Partizan Belgrade in January 1989, and made his full international debut that year, going on to win a total of five caps during his career. Over the next five years he made over 100 appearances for Partizan, winning one league title and two national cups. For the first two years he played under Ivan Golac, who was assistant manager and interim manager during Gordan's first two years with the Black & Whites. 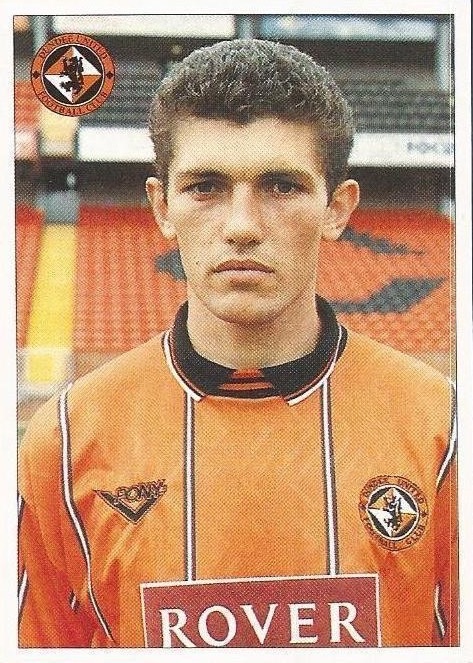 When Golac was appointed manager at Dundee United in July 1993, Gordan was an early signing target, however protracted negotiations delayed the central defender’s arrival until November 1993, for a fee reported at £600,000 - then a United record. 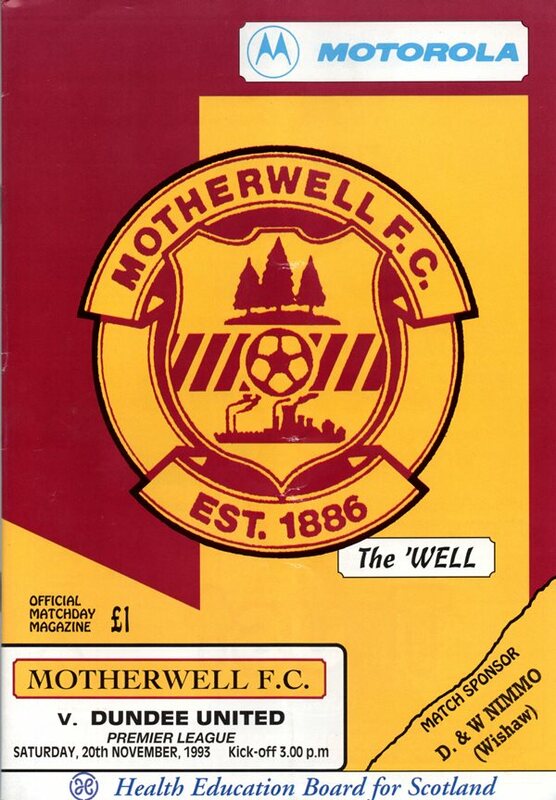 After making his debut against Motherwell at Fir Park a few days later, Gordan became an inspirational figure in the defence and was a regular in the side over the next two years. One of only four players to play in every round of the competition, he collected a Scottish Cup winners medal against Rangers in May 1994 and was named the official man of the match in the final at Hampden as United won the Scottish Cup for the first ever time. When United were relegated at the end of the following season, there was speculation that the player was about to sign for Celtic, but with little warning, he moved to Rangers in late July 1995 for a fee reported at £1.5m. Gordan was with the Ibrox side for more than three years, winning two Scottish championships, a League Cup winners medal and a Scottish Cup winners medal. He then signed for Crystal Palace. In July 1999 he moved to AEK Athens in Greece but returned to Scotland to join Hearts five months later, leaving them in March 2001. After six months of training with his former club Partizan, Gordan had a brief spell with Chinese club Sichuan Dahe in March 2002 before retiring from the game. In September 2007, Gordan joined the Board at Partizan Belgrade. Gordan was born on this date in Belgrade, SFR Yugoslavia. To compensate for the suspended trio, manager Billy Kirkwood brought in Andy McLaren and Robbie Winters up front, whilst Grant Johnson returned to the midfield to play his first game of 1995.